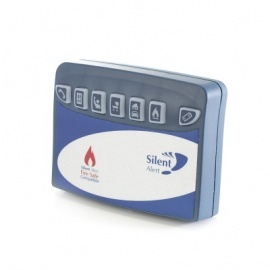 A door opening monitor for the Silent Alert system, the Silent Alert magnetic door monitor detects when a door or window is opened and notifies the Silent Alert Pager (sold separately). Life for the hard of hearing can be difficult, especially around the home. Hearing the doorbell or the telephone, the burglar alarm, or more crucially, the fire alarm, is something that is easily taken for granted. Being aware of loved ones moving around your home, especially elderly and frail relatives at risk of trips or falls, can be a huge challenge for any family and can feel like it requires you to have a spare set of eyes. 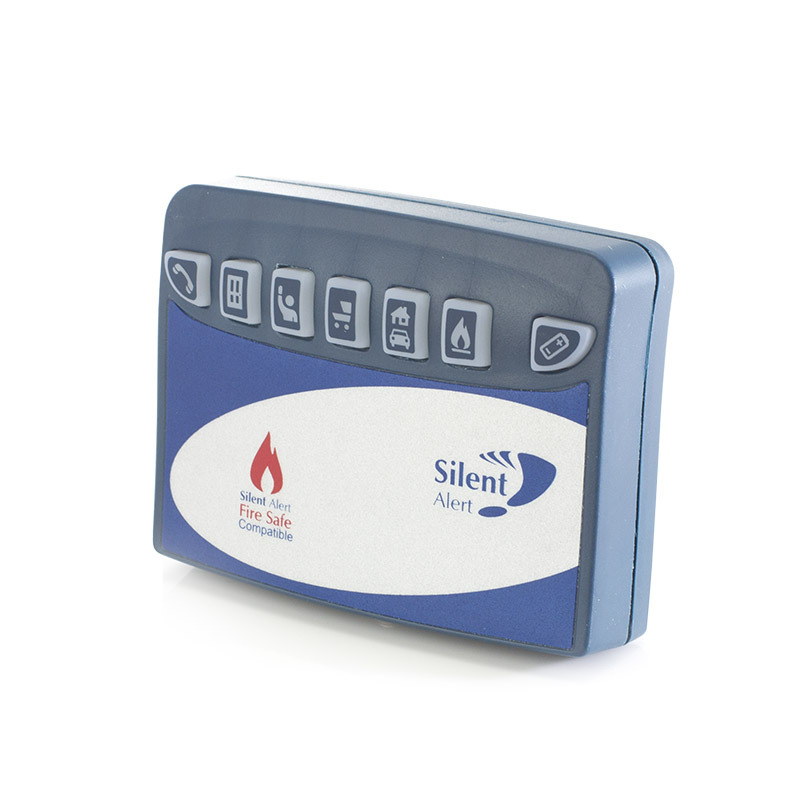 The Silent Alert SA3000 Hard of Hearing Magnetic Door Monitor is a fantastic solution to this problem, and enables you to be told when someone opens a door or window somewhere in your home. 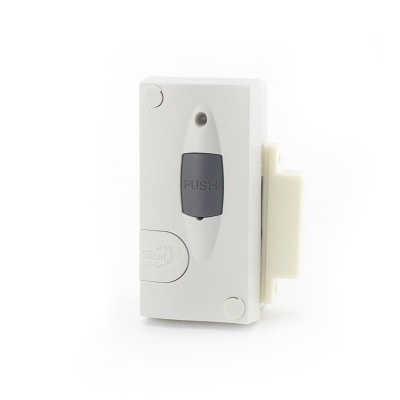 Because it connects to the Silent Alert SA3000 system, the Silent Alert SA3000 Hard of Hearing Magnetic Door Monitor will immediately let you know if someone opens a specific door. 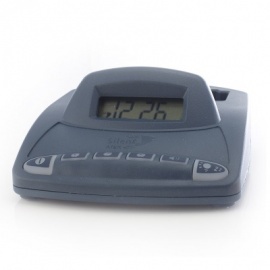 It can even be used on windows to make sure safety is observed at all times. Able to be used both by those caring for people who may wander and by the hard of hearing who want a greater knowledge of what's going on in their home, this small addition to any door frame can allow movement across your entire home to be registered right to the palm of your hand. 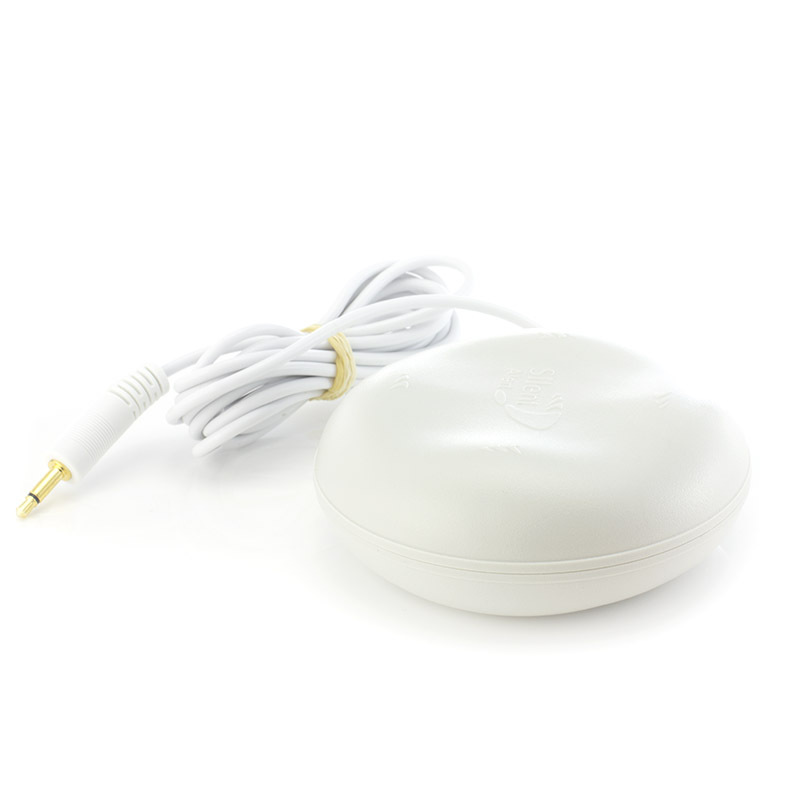 The 1000 metre max range means that it doesn't matter where you are in your home, the alert is sure to reach you. Please note: the Silent Alert SA3000 Hard of Hearing Magnetic Door Monitor comes alone and requires the Silent Alert SA3000 Hard of Hearing Pager to function correctly.